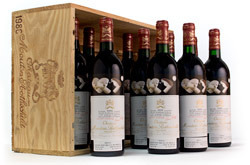 While taking a decorative arts course in London, Ann Colgin fell in love with wine after taking a sip of a 1961 Chateau Latour. Her degree in art history led to a job as a Christie’s auctioneer where her burgeoning interest in wine was nurtured and blossomed into a desire to establish her own winery. 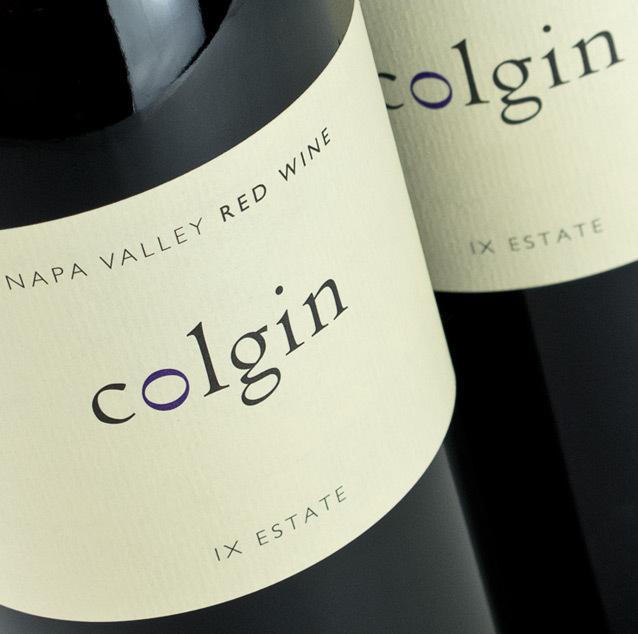 Colgin Cellars was created in 1992 when she and Helen Turley secured a parcel of grapes from Herb Lamb vineyard on the lower slopes of Howell Mountain. By 1998, Colgin owned three vineyards which produced small yields, resulting in exquisite red wines: Tychson Hill, Cariad, and IX Estate. 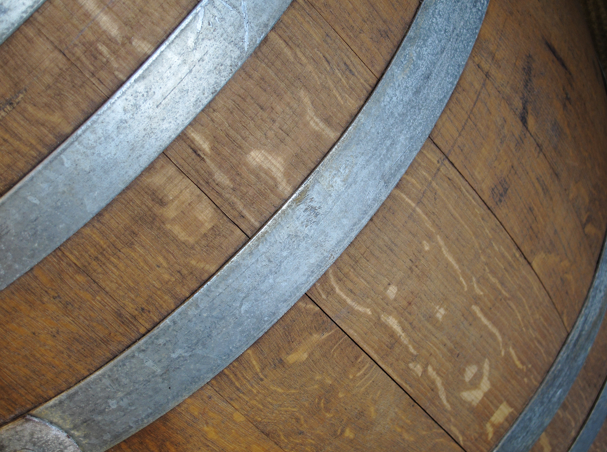 As Colgin is a collector of fine art, there is no surprise that her bottlings express the true art of fine winemaking.